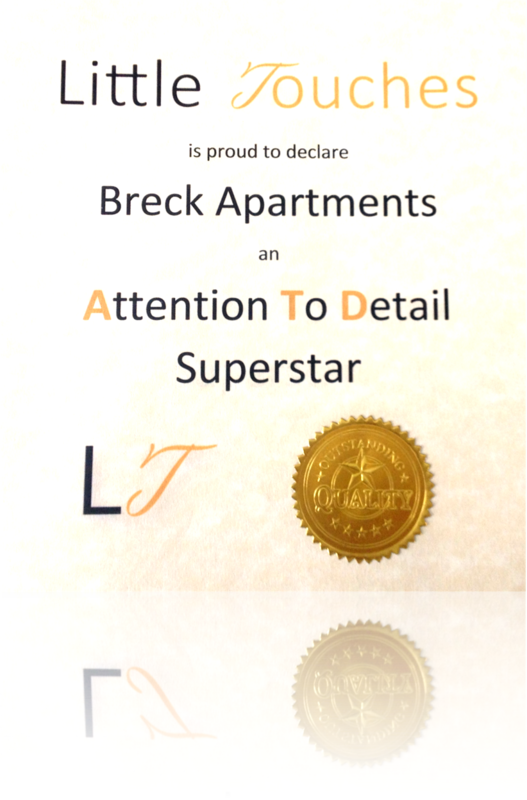 The fast facts on our second ATD Superstar, Breck Apartments. "The feedback from the beginning, it kind of is what it is now...we've not lost it...because we work so hard maintaining the apartments, we have a full time maintenance man, a gardener, we've got two housekeepers that are full time and a third one." "You do get a lot of people that do, they come and they have never seen anything like it before, they've not experienced it. 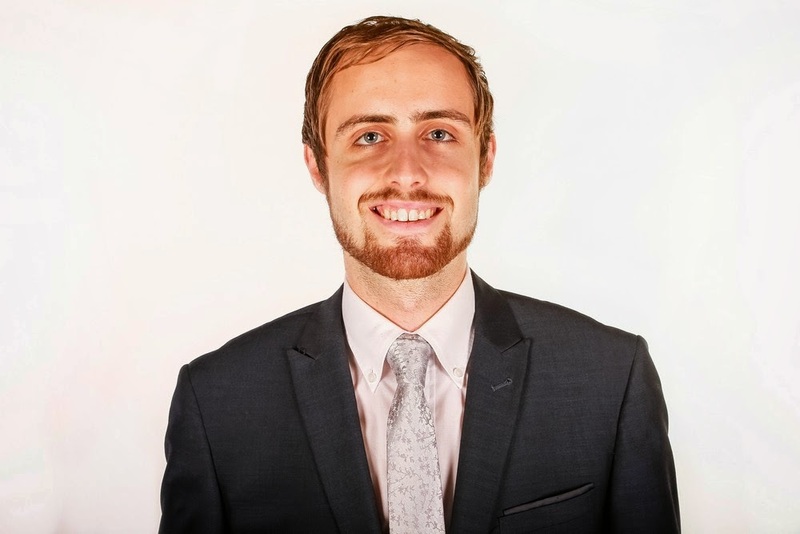 It sort of gives you a feel of being a millionaire, how the other half lives." 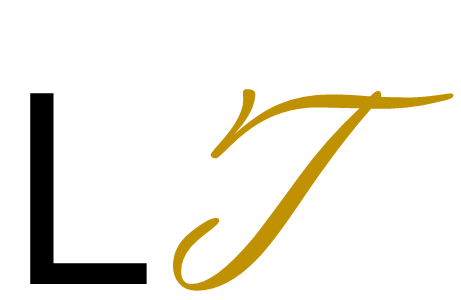 "It's the quality, things that you wouldn't find. You go to places and things don't stand out. 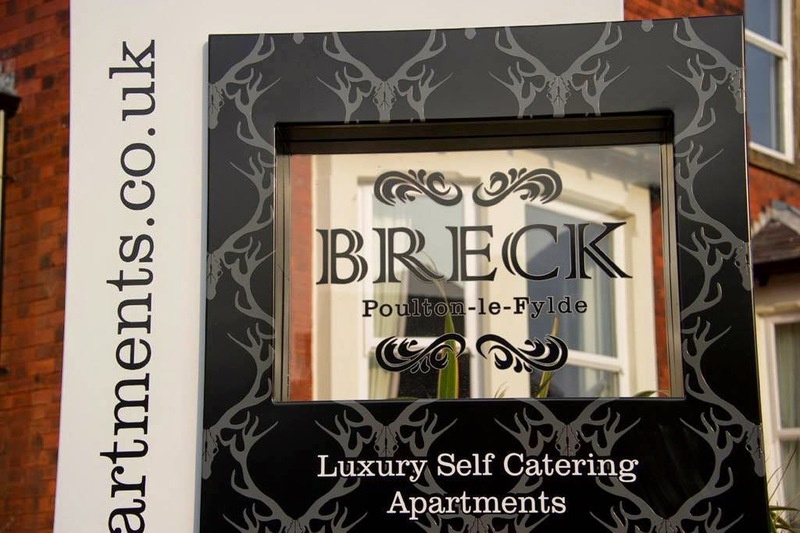 But when you come to the Breck Apartments, all the little touches...it's like the keypads, when you walk in - the minute you walk in the building you've got electronic keypads, you haven't got a key so straight away you've got a nice simple touch." "All they do is - you turn up, they throw a key at you, want your 15 or 20 quid for the night and then there's no customer service or touches or anything. 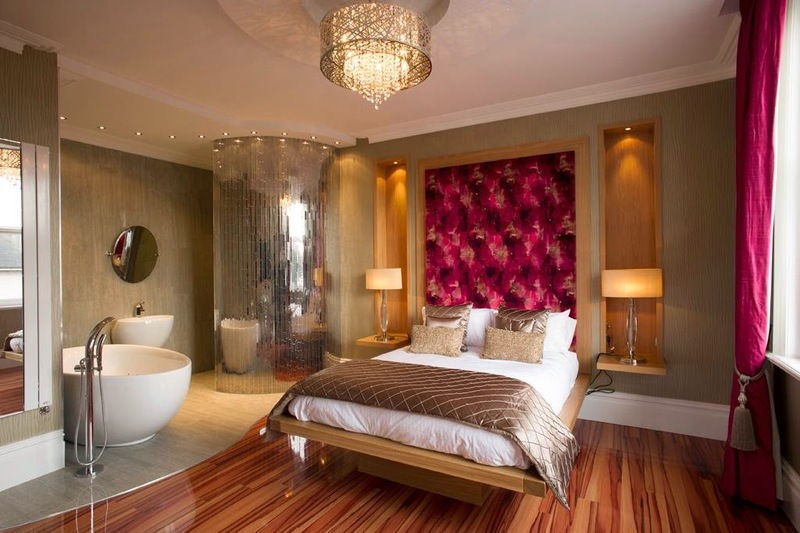 You go in the bedrooms and the towels have got tears in them, the bed has and you just think 'Oh my word'." 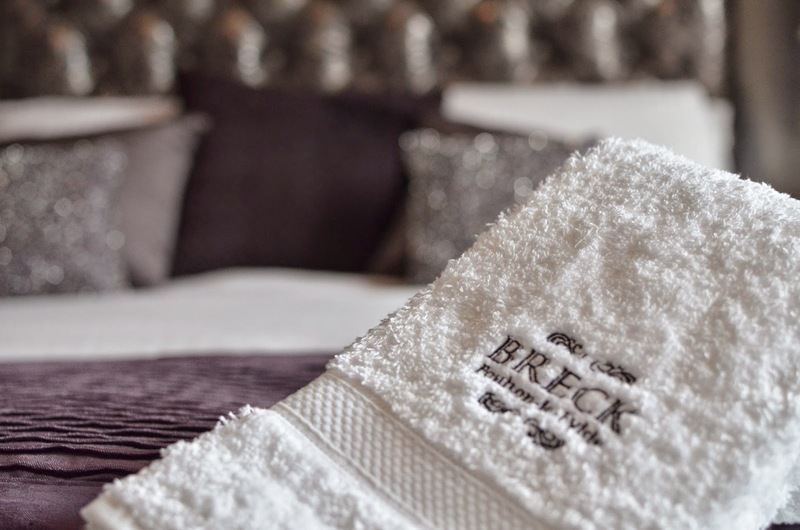 Our full interview with Breck Apartments can be seen here.